If you’re hoping to find an extremely intelligent and very active dog, look no further than Abigail. 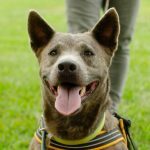 This 2-year-old cattle dog mix is a perfect example of these quirky and distinctive canines. Upon meeting her, it’s immediately clear that she is one smart cookie. Like all cattle dogs, she thrives on having something to do and being a part of the family’s day-to-day activities. 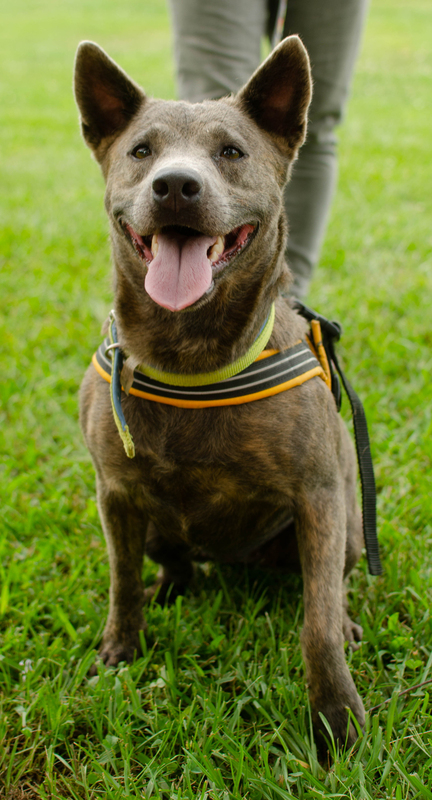 Abigail is just as pretty as her name, with a unique blue-brindle coat, and she’s as sweet a pup as you could hope to find, greeting everyone with tons of kisses and a big, irresistible smile. 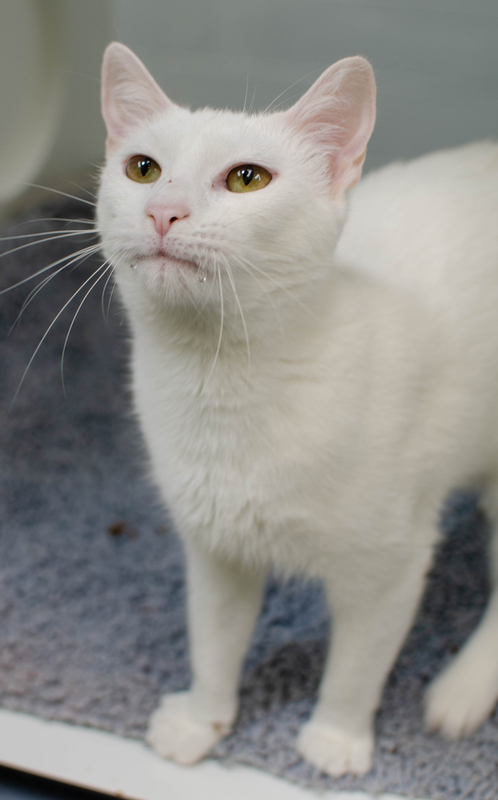 This gorgeous feline is sure to cast you under her spell from the moment you meet her. 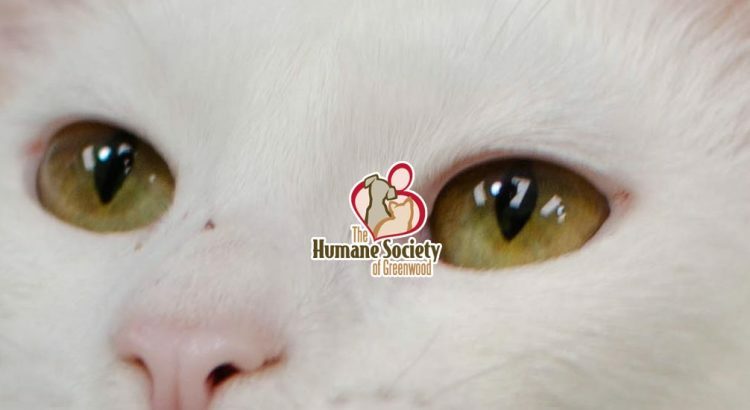 Mystique is an elegant, ladylike kitty who prides herself on always looking her best, and with her solid white coat and big, intelligent, golden-yellow eyes, you can be sure she always will. She is very sweet and affectionate, offering head butts and snuggles as a way to express her feelings, but as is typical of many cats, she likes everything in her own time. She’s also a little bit of a diva, preferring not to share her humans with other animals. Mystique is just over a year old, so she has many years of joy to offer.